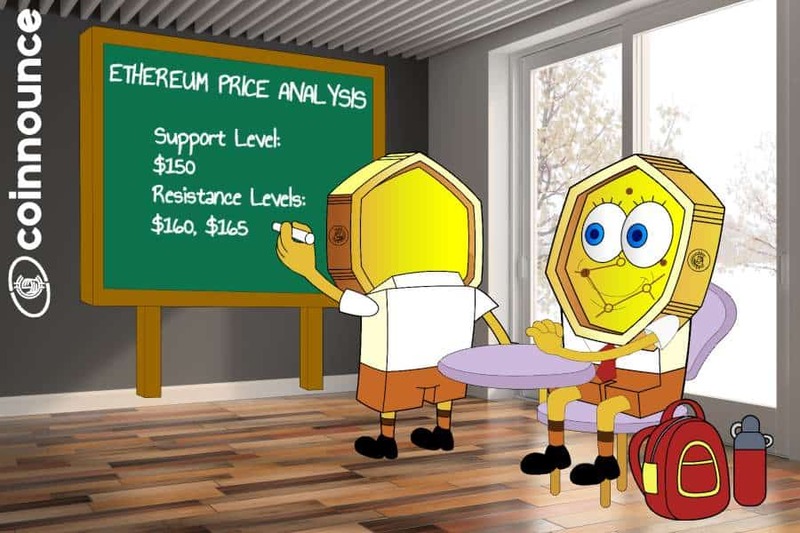 Ethereum showed an upward trend with the price moving above $120 with the resistance around $125. 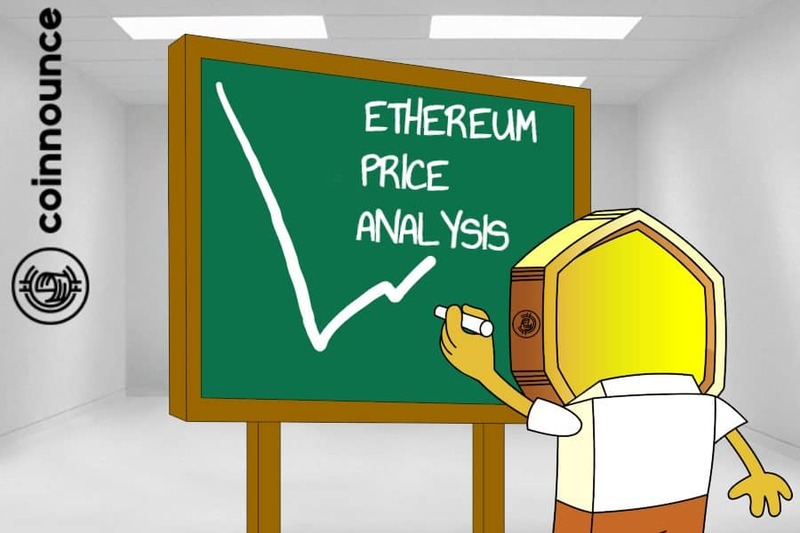 Ethereum is currently trading around $120 with the price well supported with at $110 to $112. 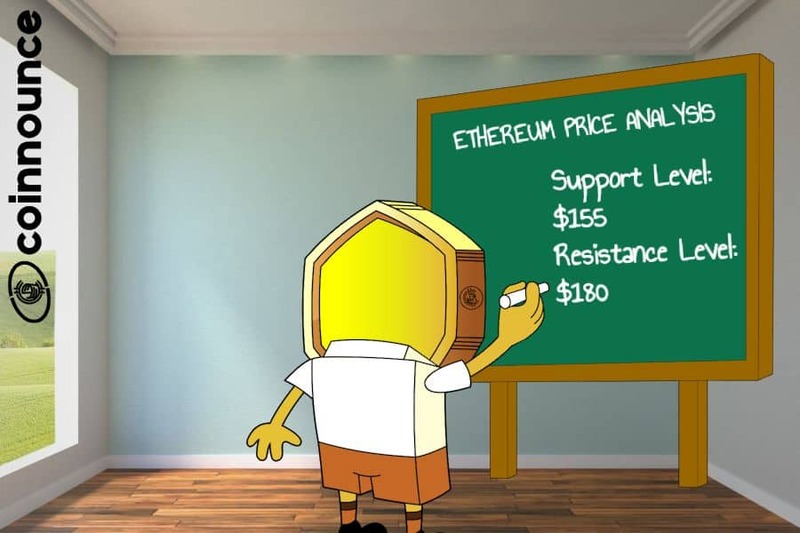 Ethereum price had a bullish momentum above the $115 level breaking the resistance at $118 and $120. The next resistance was set at $125 but could not be broken due to high selling pressure which led to a downward correction and price declining below $120 level. The support levels lie around $115, $112 and $110. If these support levels are broken, the price can further fall downwards up to $100. 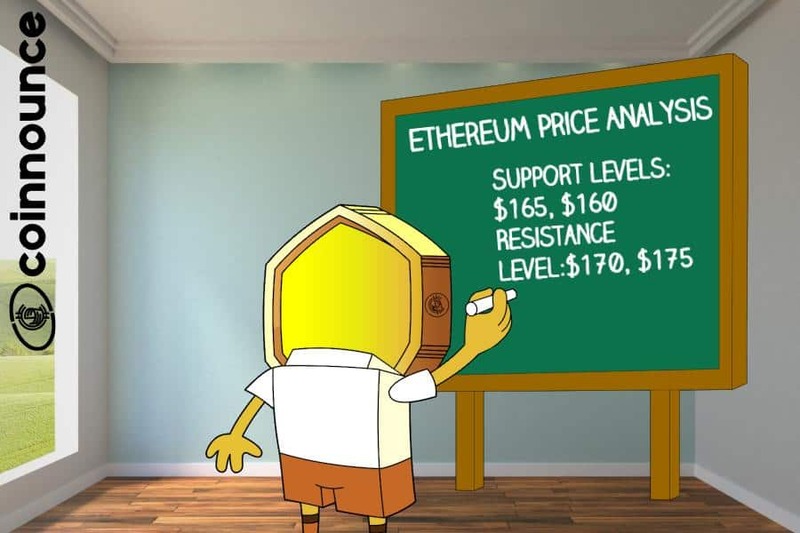 Looking at the 2-day chart, Ethereum price started to gain momentum around $102 and the price went up to $125 but failed to break the resistance due to which a correction started bringing the price downwards below the $120 range. The major support now lies between $110 and $112.